We all crave snacks between meals – it's inevitable. After all, you should be feeding your body every few hours during the day, not limiting yourself to a basic breakfast, lunch and dinner regimen. However, it's imperative to choose snacks that will rev up your metabolism, not squash it. By making healthy choices, you can fuel your body properly, which boosts your metabolism and immune system, and much more. There's a reason it's called junk food. According to lifestyle blog Healthy, Wild and Free, flavored tortilla chips are loaded with genetically modified ingredients, preservatives, food dyes, sugar and more unfortunate additives. 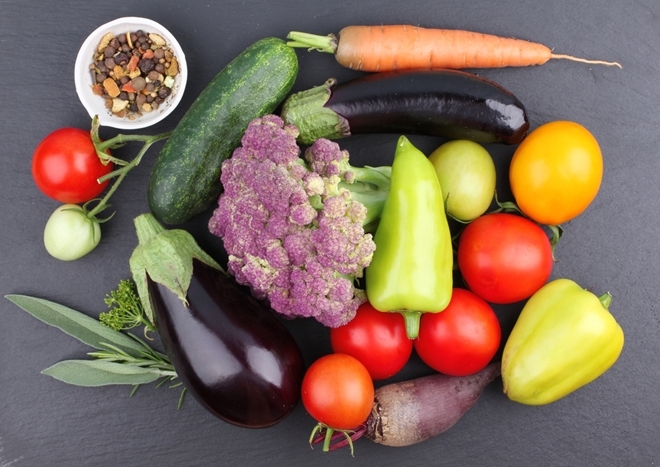 These ingredients can lead to weight gain, inflammation and much more. 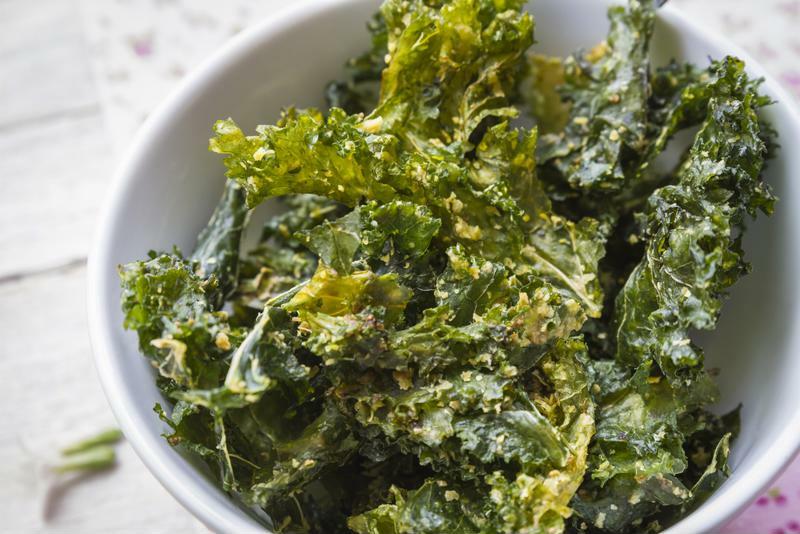 Eat this: Instead of those disastrous snacks, try kale chips! They're low in calories and fat and high in fiber and flavor. You can buy them, or make them yourself. See our recipe for crunchy crisp kale chips or our apple cinnamon kale chips. Kale chips make a delicious, low-calorie alternative. Craving something sweet? Refrain from eating those chocolate creme sandwich cookies you loved as a kid. According to Eat This, Not That!, one single serving – which consists of three cookies – amounts to 11 grams of fat, 190 milligrams of sodium and 14 grams of sugar. Eat this: If you need to satisfy that sweet tooth, just try our Raw Fudge recipe. Potato chips, much like flavored tortilla chips, are high in trans fats, preservatives and additives. To top it off, scooping those chips into store-bought ranch or onion dip will costs you dozens of calories, grams of fat and milligrams of sodium – per chip. "Veggies and hummus make the perfect party snack." Eat this: Are you looking for a party snack to satisfy all of your guests? Don't choose generic chips and dip – spice things up with veggies and homemade hummus. 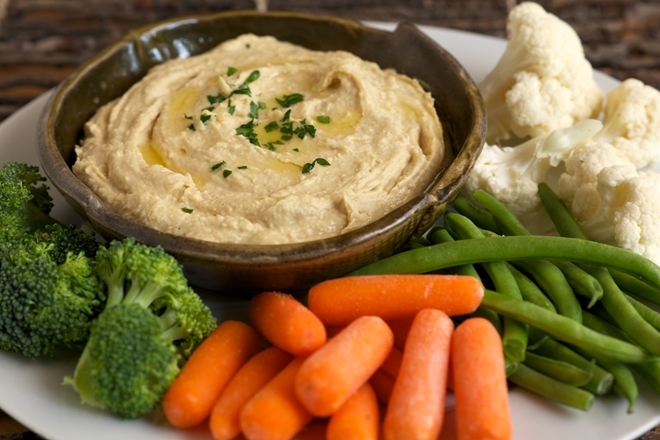 Our Raw Garbanzo Bean Hummus pairs well with carrots and celery sticks, making a wholesome and delicious alternative. Microwave popcorn may be an easy snack to make, but your body won't be pleased with you after consumption. A bag of popcorn amounts to nearly 600 empty calories with 24 grams of fat and 500-600 milligrams of salt. And don't forget how harmful using the microwave can be in the first place – we highly advise against it. Even if you refuse to use the microwave, eating popcorn at the movie theater can be worse – they douse the stuff in "butter" which is really just flavored chemicals! Eat this: Looking for a simple snack to eat on the go? Our Healthy Trail Mix recipe is equally wholesome and delicious. By shedding light on alternative snack choices, you can help your family live long, fulfilling lives. Oh this Blog was awesome!!! talking about healthy snacks. The hummus and veggies sound good in the place of eating the potato chips. 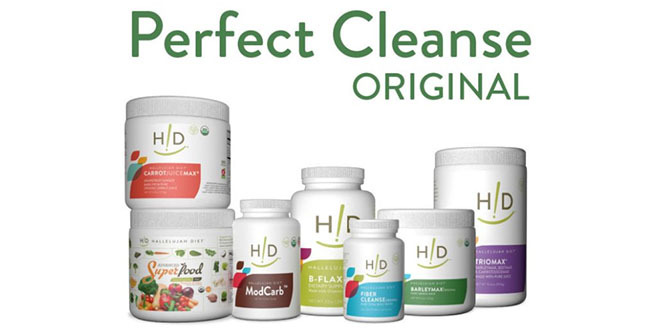 I love the snack bars and Kale chips that HA use to carry. Those was some great snacks. What are the advantages of soaking nuts? For many years in the health food world, we have been taught to soak our nuts, seeds, grains and beans overnight or up to 24 hours before using them. This starts the germination process and causes them to release phytates. Phytates are found in all whole grains, beans, nuts and seeds. The theory has been that phytates may block nutrient absorption. However, other studies have shown this may not be true. Many times, when seeds are soaked and they begin sprouting, it increases the nutrients. That is why sprouts can be so powerful. Another reason to soak nuts is to soften them up to make a creamier consistency in a recipe. Some people soak their nuts and then dehydrate them to make them crispy again. That’s a lot of work. I plan to make the recipe for Raw Garbanzo Bean Hummus. Almost all the store bought humis has unhealthy oil in it. If anyone knows of a brand of humis without dangerous oil, please let me know. Kale chips are also an excellent snack. I knew tortilla chips were not healthy, but I did not know they had dye in them. I love to make food from scratch, but am also trying to find ways to shorten my time in the kitchen. The brand “Roots” is a healthy hummus. It may be more of a local brand.